What the hell are you soo SHOCKED about, _ _it happens. And it remains the root of all TOD development to date. These areas are still auto centric, relying still on the car to get around. Your lack of planning knowledge is showing. I pay more to park in Rockville Town Square than I do in downtown Bethesda. That's not right! Yeah, and don't you just love those $40.00 parking tickets, when you go 30 seconds over on a street meter? Those Parking Enforcement folks on their Segways can ticket a car faster than you can say "RIO Washingtonian." The real fact is, Rockville is still paying off tens of millions of dollars on 30 year bonds for the three parking garages (~975 spaces). 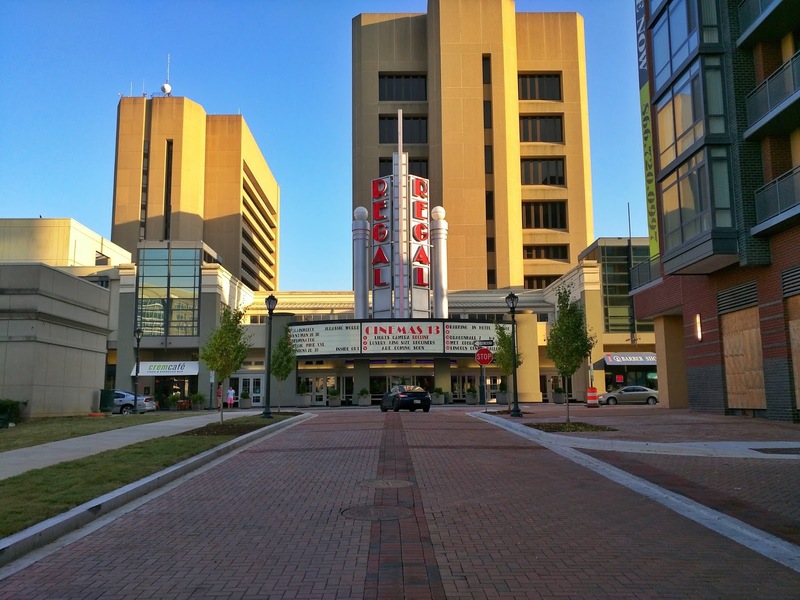 The City of Rockville did a 50 year lease with Federal Realty for the garages at an annual loss to the City of over $1M per year. 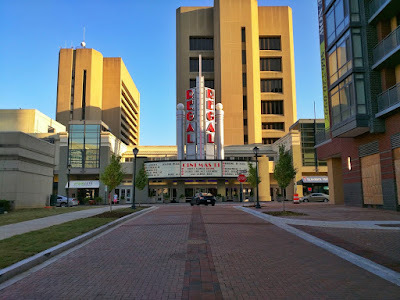 So when a Federal Realty representative says, "There is no such thing as free parking," their right, Rockville taxpayers have already footed the bill and will continue to do so for decades. The taxpayers lose, Town Center businesses lose and patrons lose. The only winner here is Federal Realty.